Thousands Of Swedes Are Inserting Microchips Under Their Skin #WearableWednesday « Adafruit Industries – Makers, hackers, artists, designers and engineers! Interesting piece from NPR about the growing use of chip implants. Will this be a growing trend or passing fad? Despite these concerns, there seems to be no letup in the trend. 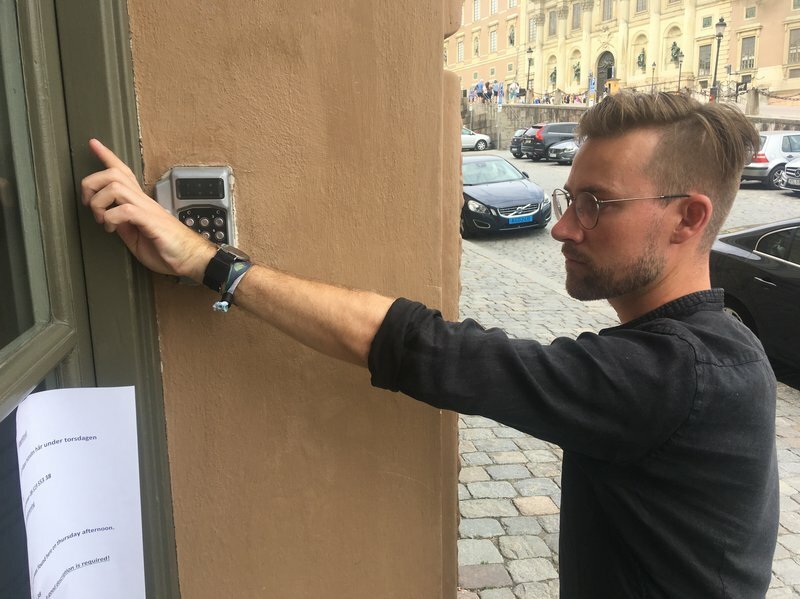 One coworking space and innovation hub in Stockholm is holding a large implant party this month where a tech startup, DSruptive, is promising to reveal “the next generation consumer-level implant.” The device will include 2KB of memory — double that of earlier implants — a range of new functions and an LED light designed to improve privacy by blinking if someone tries to read or access an implant.